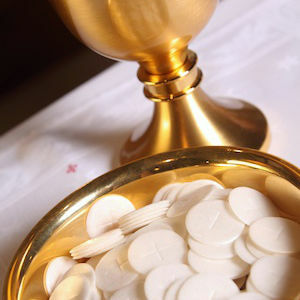 Who May Receive the Eucharist? 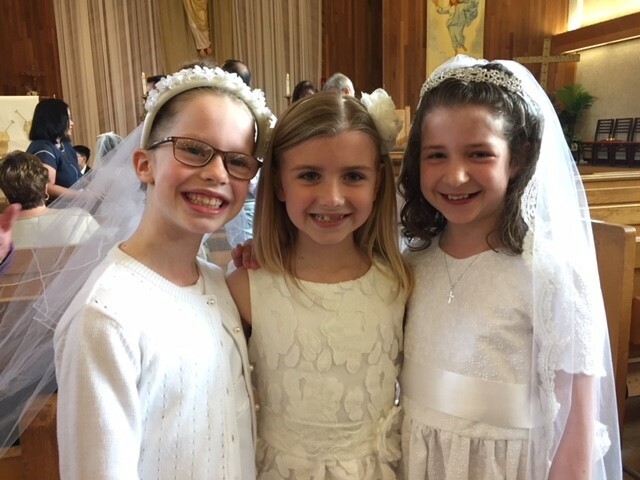 Catholics who have received their First Sacraments, who are not conscious of grave sin, and who have fasted for at least one hour are encouraged to devoutly and frequently receive Holy Communion. For more information email Jim & Patti by clicking here.